The World Health Organization estimates that 20 to 50 million people each year are injured in traffic accidents, of which about 90% occur in low- and middle-income countries, where resources for treatment are insufficient. 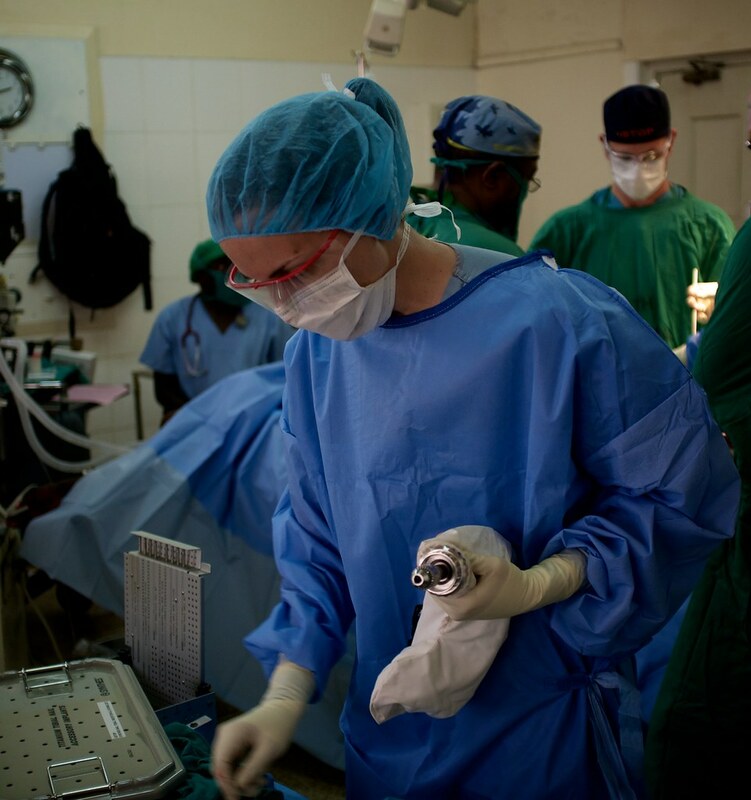 Commercial power tools are widely available for orthopedic surgery, whereas expensive surgical equipment ($30,000 or more) is often unavailable, and donated surgical drills fail in low-resource settings because technical support and replacement parts are unavailable. 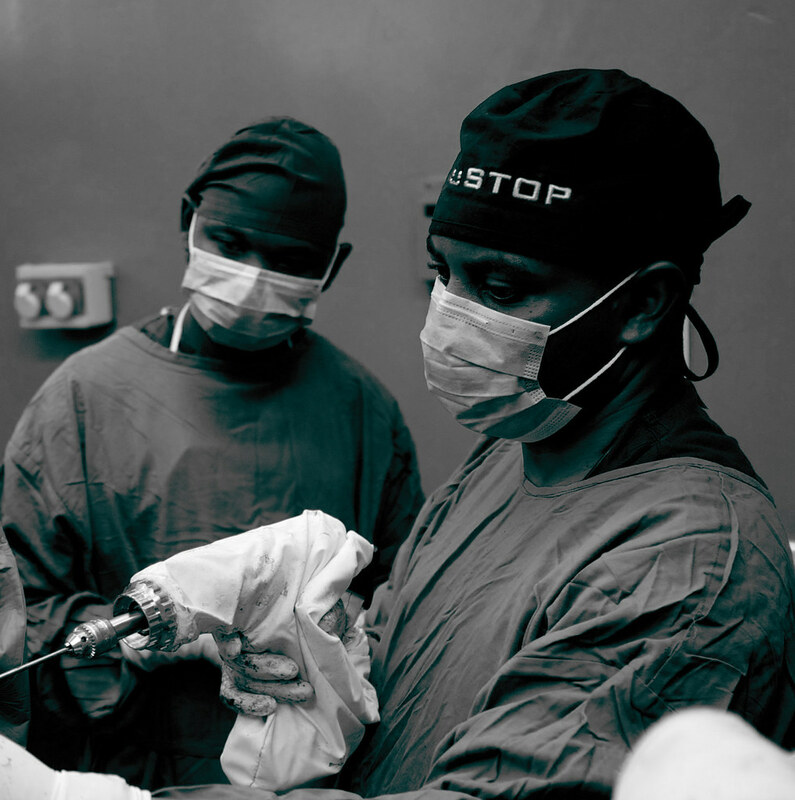 Orthopedic surgeons in low-resource settings often use manual drills or non-sterile hardware drills, resulting in permanent disability for many. 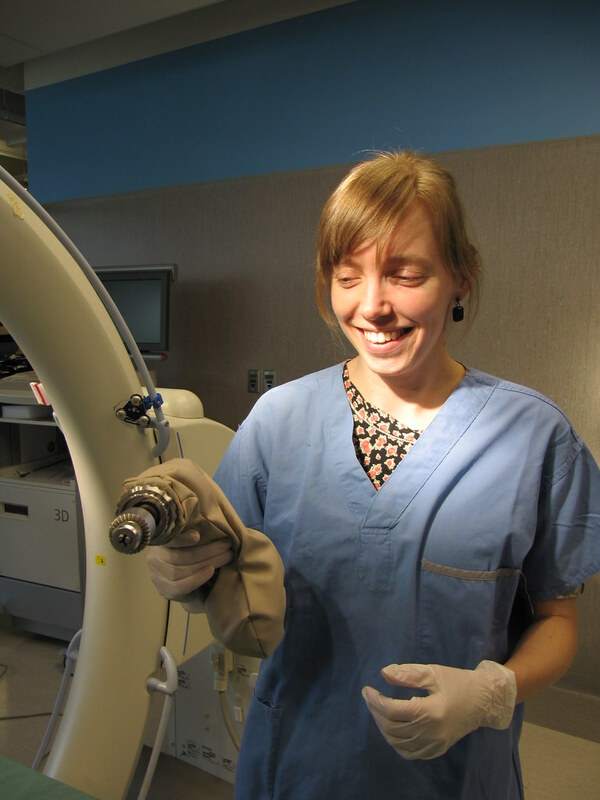 Arbutus Medical has developed a low-cost, sterilizable drill cover that allows the safe use of commercial power drills for orthopedic trauma surgery. 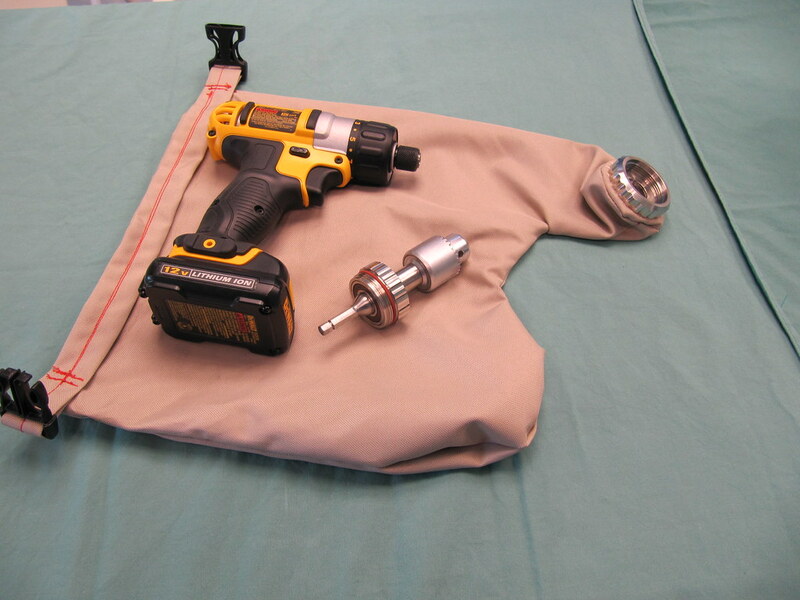 A Drill Cover System kit costs $3,500 and contains a drill and five covers. 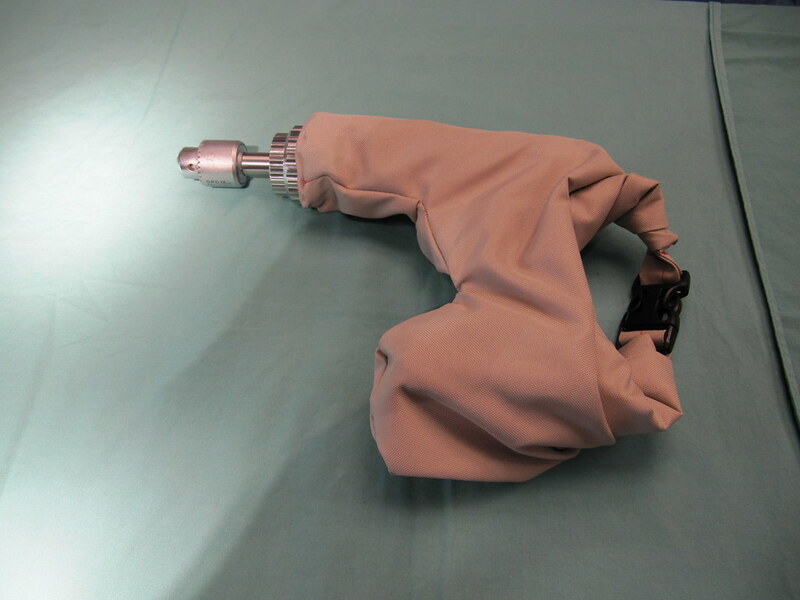 Each of these covers are sterilizable and reusable, enveloping low-cost hardware drills for safe use in surgery. A kit of multiple covers allows surgeons to perform back-to-back surgeries, decreasing infection and treating more patients in hospital or mass casualty settings. A study was conducted to compare the drilling performance of covered hardware drills with manual drills and standard surgical power drills. Plunge depth needs to be as small as possible, as it is a measure for how far is drilled through the bone in the soft tissue. While differences in plunge depth between the hardware and surgical drills were not significant, plunge depth was significantly larger in the manual drill when compared to both power drills. The differences in drilling time per hole between the hardware and surgical drills were not significant (p>0.05), but time was significantly greater using the manual drill compared to the power drills (p<0.001). The longer a surgery takes, the more strenuous it is for patient and surgeon. Details of the project have been discussed in conference sessions. The company has received additional grant funding totalling $556,100 and has also received a Grand Challenges Canada Transition to Scale loan.